You’ve likely heard the buzz about smart thermostats—intuitive, user-friendly thermostats that can help reduce energy costs while maintaining superior climate control around the clock. Sounds pretty good, right? And that’s just the tip of the iceberg. 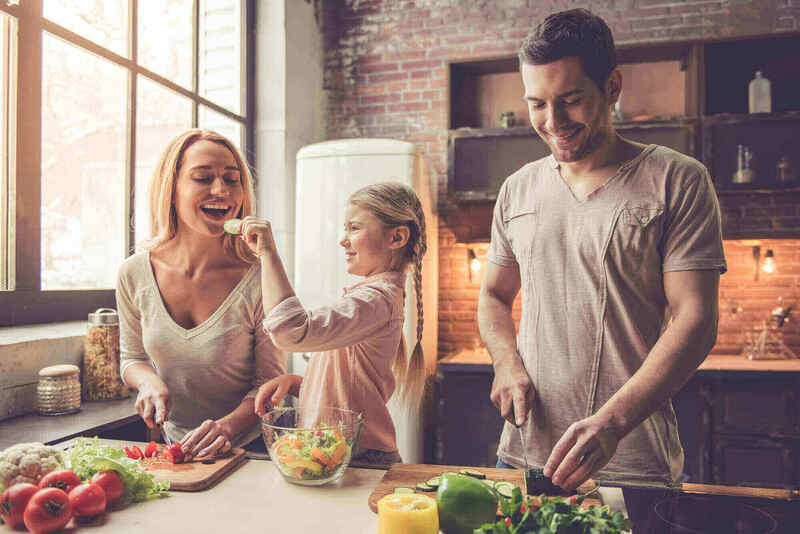 While most homeowners shift to smart thermostats to save money—upwards of 12% on heating and 15% on cooling—there are countless benefits beyond just the dollars and cents. Because you’re using less energy you’re simultaneously giving the environment a serious boost every single day. What’s more, with learning abilities built into newer models, you can simply “set it and forget it”—tell your thermostat when you prefer certain temperatures and it will automatically ensure it’s hitting those temps and times. All of this can be done on the thermostat or via smartphone apps—so, yes, you can crank on the AC as you’re getting closer to home, or turn the heat on without getting out of bed. A long-time industry leader in heating and cooling, it’s no surprise Honeywell’s Wi-Fi 7-day Programmable Smart Thermostat packs a serious punch. Program yours for a full week, with an energy-saving mode, large display, and secure network. Once set, your thermostat will ensure the right temperature within one degree at all times. That’s only one option, though. Their Lyric T5+ Smart Thermostat is another popular option that works with Apple HomeKit, Amazon Echo and Google Assistant, If you’re considering a truly smart home, this is a great option. Though the newest company to hit the market, Nest has fast become the industry standard and part of the homeowner vernacular. 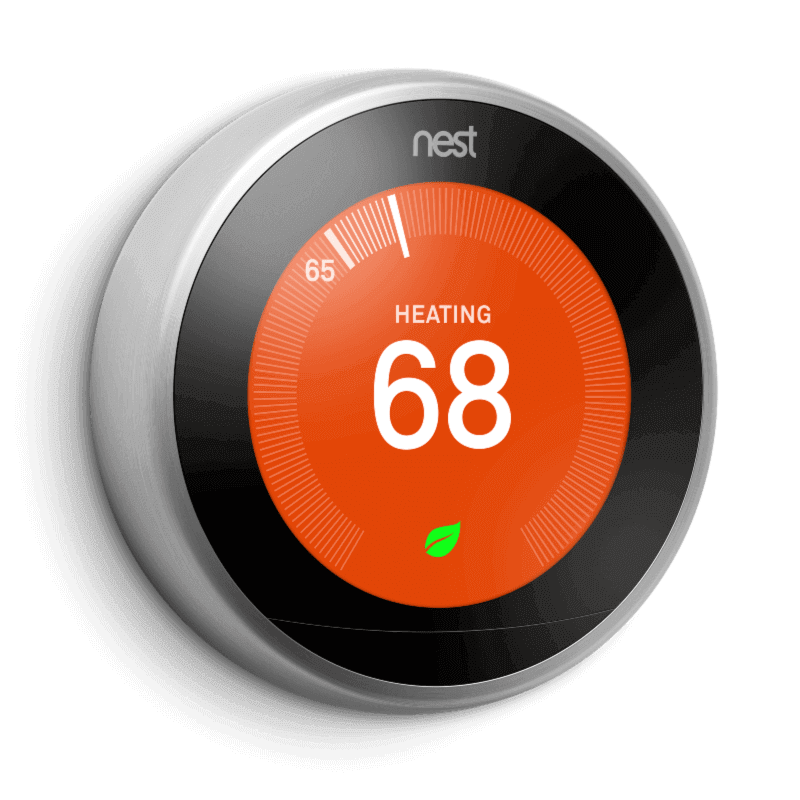 Now in its third generation, Nest has saved users more than 25 billion kWh of energy in just seven years. In less than two years, the company says, the Nest pays for itself—and, from there, you’ll just keep saving. What’s so unique about the Nest is that it automatically syncs with your lifestyle and seasonal changes—after one week of use, it will start to “learn” your patterns and habits, adjusting automatically going forward. So, for example, if you love to “sleep cool,” your Nest will start cranking down as bedtime approaches, ensuring you’re back to a toasty temperature before your alarm goes off. Nest also has a series of smart home and security add-ons so, again, if you’re considering a truly smart space, this is a good jumping-off point. And because Nest is owned by Google now, it syncs with all Google Home devices, as well as Fitbits, LIFX, Yale Lock, MyQ Smart Garage Hub by Chamberlain and Philips Hue Smart LED Light Bulbs, among others. Another sought-after option is the ecobee4, with built-in Amazon Alexa Voice Service. With room sensors, it’s easy to manage hold and cold “spots” in your space, ensuring 24/7 comfort in every room of your home. Many homeowners love the mini sensors that come with this model. Why? Because, once placed around the house, they can detect movement and occupancy, adjusting the climate accordingly. Most thermostats read a set spot where they’re positioned—the hallway or front entryway, for example. This however, can leave some rooms chilly while others are boiling—the ecobee4 eliminates that common problem. And the Alexa piece? That’s another fun bonus. Order snacks, get a recipe read aloud, shuffle your music playlist—the possibilities are endless. 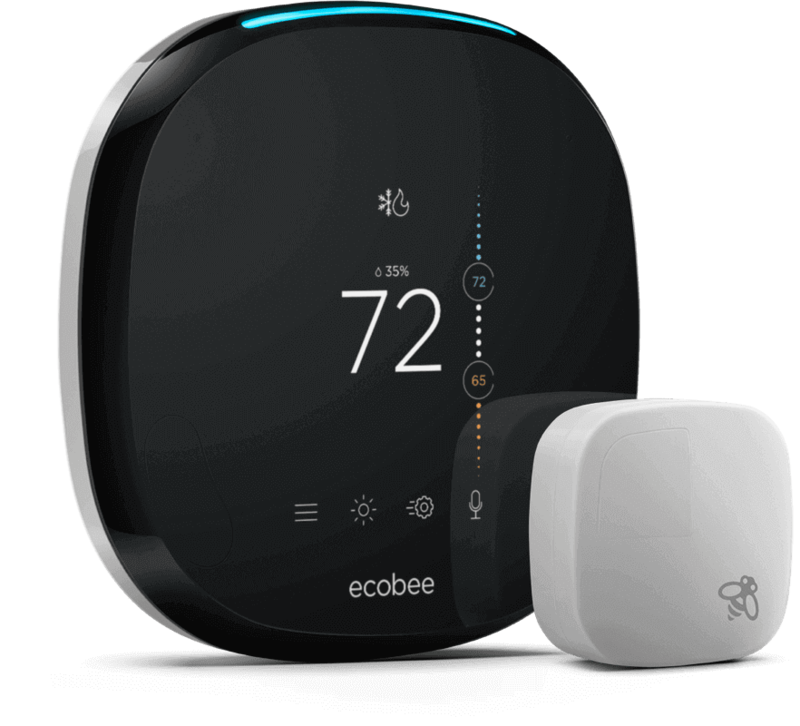 Plus, between the Energy Star savings an reductions to your heating and cooling bill, ecobee says users could save up to 23% on their heating and cooling bill annually. 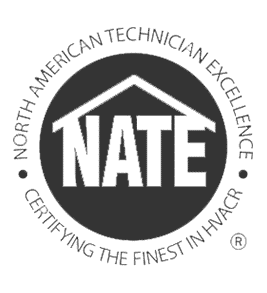 Contact our comfort specialists today and find out why Nashville chooses American Heating And Cooling!